Orthodontic diagnosis must be performed thoroughly prior to orthodontic treatment planning. A number of steps are involved in the diagnostic process, all of which must be performed to reach an accurate diagnosis. The overall steps involved include the patient interview/consultation, clinical examination and use of diagnostic records. Only after these steps have been performed and analyzed can a treatment plan be developed for the individual patient. An orthodontic diagnosis must be carried out in a series of logical steps. ►Read Also: ORTHODONTICS : Braces for Grown-Ups: Are They Right for You? 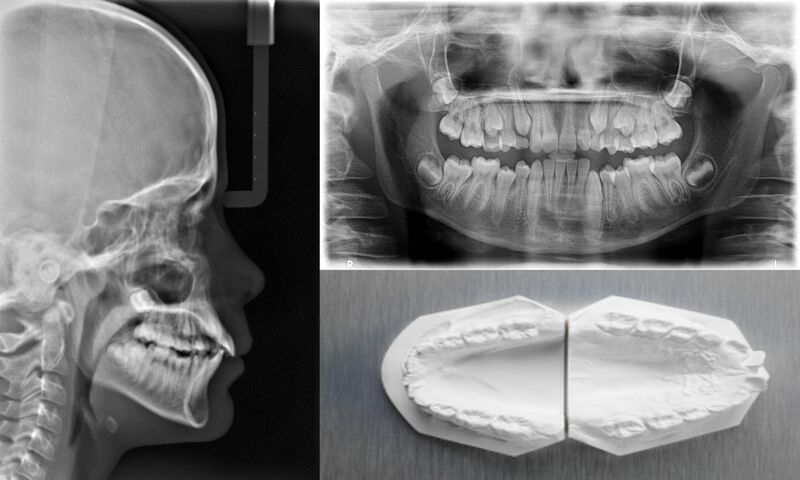 The combination of three sources of information will lead to a proper orthodontic diagnosis: the patient interview/ consultation; the clinical examination by the clinician; and the evaluation of the diagnostic records that include, but may not be limited to, dental casts, radiographs and clinical images. Each of these sources of information is critical to the diagnosis and, ultimately, the patient’s orthodontic treatment. The threemain areas that need to be addressed during the patient interview/consultation appointment are the chief complaint, medical and dental history, and growth potential prediction.